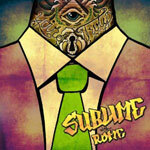 Sublime With Rome Biography, Discography, Music News on 100 XR - The Net's #1 Rock Station!!! Following the 1996 heroin overdose of Bradley Nowell, singer + guitarist of one of the most notable and successful Ska-Punk bands of the last three decades, Sublime, bass player Eric Wilson and drummer Bud Gaugh carried on for five years as Long Beach Dub Allstars. In 2009 the two recruited singer + guitarist Rome Ramirez and again began performing as Sublime until Nowell's estate filed a laswuit claiming they didn't own the rights to that name. 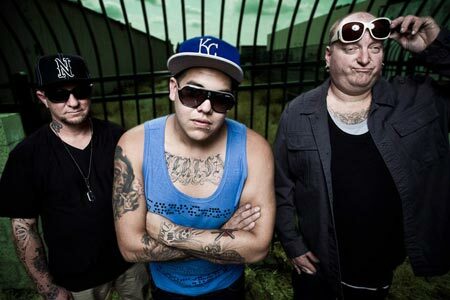 The matter was soon settled and the Los Angeles, California USA-based trio continued performing, this time under the moniker Sublime With Rome. 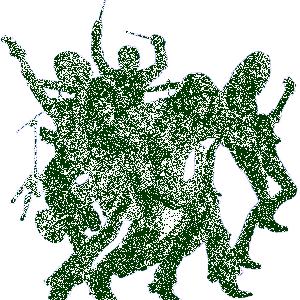 In 2010 they toured across the country and then signed with the independent record label Fueled by Ramen working on full-length studio album. When the disc, "Yours Truly", arrived in July 2011, it was quick to find a placement in The Billboard 200 top 10 and the first single, "Panic", peaked at #4 on The Hot Modern Rock list. The follow-up single, "Take It Or Leave It", reached #23 on the same chart.